Harrisburg Towing is your best choice for Tow Truck Services in the Harrisburg Area. Or have you been in a serious accident and need your vehicle towed? If so one of the most common questions you will ask is is their a tow truck company near me? And is that tow truck service dependable and reasonably priced? Don't worry we are here to help. If you are searching for Harrisburg's Best Towing service you've just found it! Our Towing company offers fast and affordable 24 hours a day, 7 days a week towing no matter what size your vehicle we can handle it. We are equipped to handle light towing, medium towing and heavy vehicle towing. Since we opened our business, we have been the preferred tow truck service in the Harrisburg, Hershey, Carlisle and Lancaster areas. We strive to make sure your experience with us is both as comfortable and as enjoyable as possible. We are Harrisburg’s preferred towing service for a reason. We specialize in providing reliable, competitively priced full service towing to the Harrisburg, Carlisle, Lancaster, and Hershey region. In case of an accident, we are here to help you with emergency towing and roadside service. We are a fully insured and licensed Tow Truck Operation. No matter what your Towing needs are, we are here to help. Accidents and other unexpected events can happen, and you can find yourself stranded. 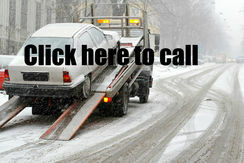 When you are you can call us our certified and insured tow truck operators will be there to help you. And can take your vehicle to your chosen repair facility or body shop. Don't put your family in a dangerous situation trust our 24 hour towing services to help. 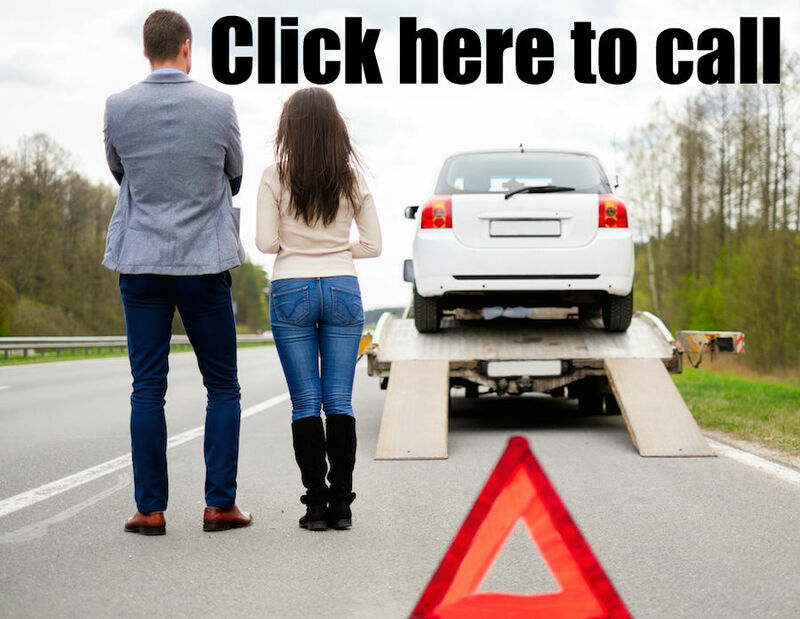 Roadside Assistance issues can not only be frustrating they can also be dangerous. For most of us, it can be a very scary situation when your vehicle stalls and leaves you stranded on the side of the road. Don't worry we are here to help. Upon our arrival, we will make sure, both you and your family are safe. Our professional tow truck operator will quickly begin the process of preparing your vehicle to be moved to a location of your choice. 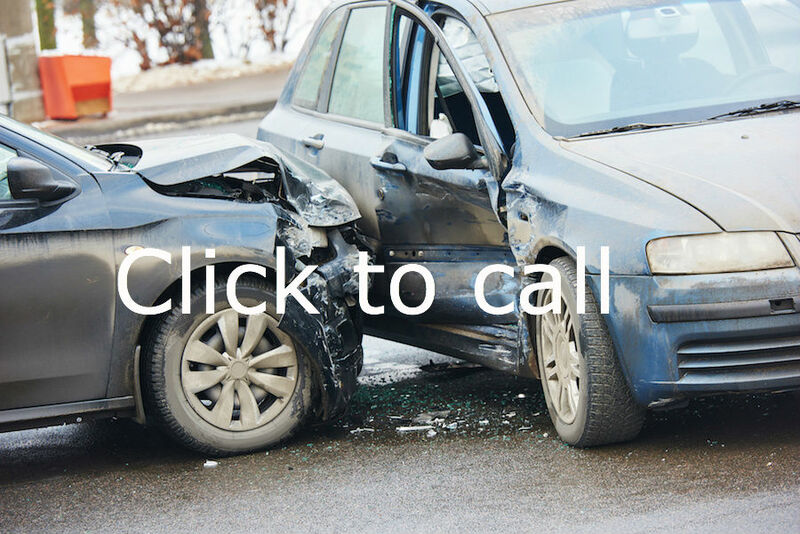 Accidents can be a scary reality, if you find yourself in this situation, we can help. Accident towing and recovery is a big part of our business. We can get your vehicle safely off the road and get you and your family back underway as quickly as possible. Dead Battery? You come out to your car only to discover that your vehicle battery is dead. All too often there is no one around who can give you a battery boost. This is a common event That happens from time to time. We offer a battery jump service that is quick and easy. We will get you going and back on the road fast and at a reasonable price. Gotten a flat tire before? It can happen at the worst possible time. Are you prepared? Have you ever changed a tire before? It can be a very difficult task, the frustration of having to remove everything from the trunk, trying to figure out how to unscrew the flat tire, Jacking up the car safely and having to crawl around on the ground to get the old tire off and the new one in position, not to mention the risk to you personally if traffic doesn’t see you, why do it? Why not trust professionals to get your tire changed and get you back on the road quickly? Have you ever made the mistake of running out of gas? Life is busy, running from one thing to the next you can often make a mistake and suddenly you’re out of gas in the middle of nowhere! Not a problem we will deliver gas to your location fast! Shoot! Did you accidently lock your keys in your car? That’s ok we are here to help! We will send one of our technicians to your location fast and have your car unlocked and you back on the road right away! Our vehicle lockout service is quick and affordable. We also offer Motorcycle Towing service. We can easily pick up your bike and secure it for transport to any workshop, garage or location of your choice. We know your motorcycle is important to you, and we want to make sure no further damage is done during transport. We are here to help, if you have any questions, please don’t hesitate to call - 717-775-6913 or click the link below and we will get back to you right away. We are a local Harrisburg company, and we are experts in providing towing services in the Harrisburg, Hershey, Carlisle and Lancaster areas. We know the Harrisburg repair shops, and we can make a recommendation to you when we are ready to tow your car. No matter what the problem we can get you back on the road fast. Our Tow Truck rates are very competitive, and our towing service is available 24 hours. Emergency towing is here. Our Business thrives on www.summervilletowing.com referrals so if you can send us a friend in need of a towing Summerville, SC that would be great. We would appreciate it. 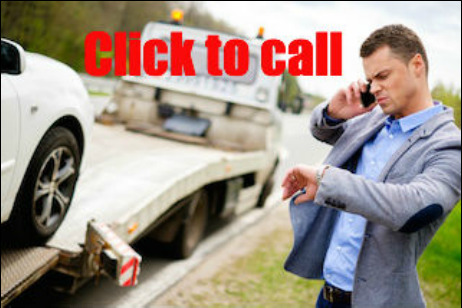 Emergency Towing is just a phone call away. Needing your car towed never happens at a convenient time, Most times you are running late and you just don't have time to deal with this. That is why we respond quickly because we want to get you back on the road as quickly as possible! 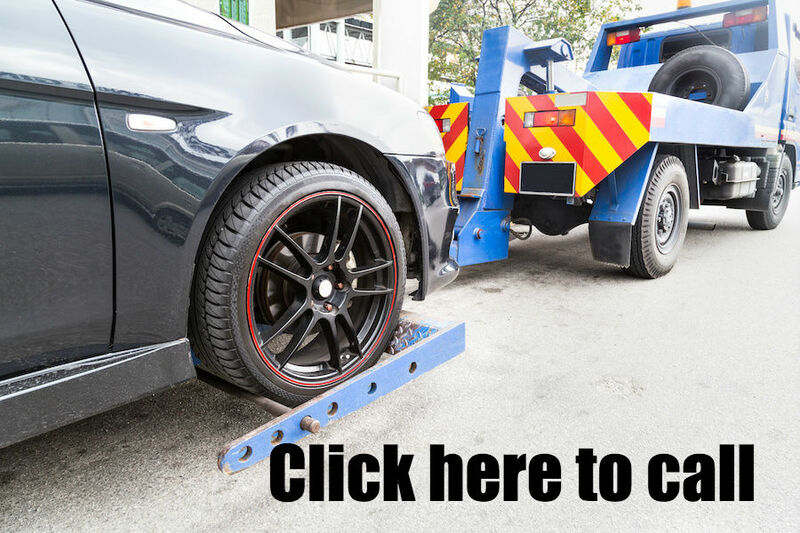 You may be concerned that because your car has special wheels or rims we won't be able to tow it without inflicting further damage, don't worry we will take excellent care of your car. No matter how serious the accident we are here to help.